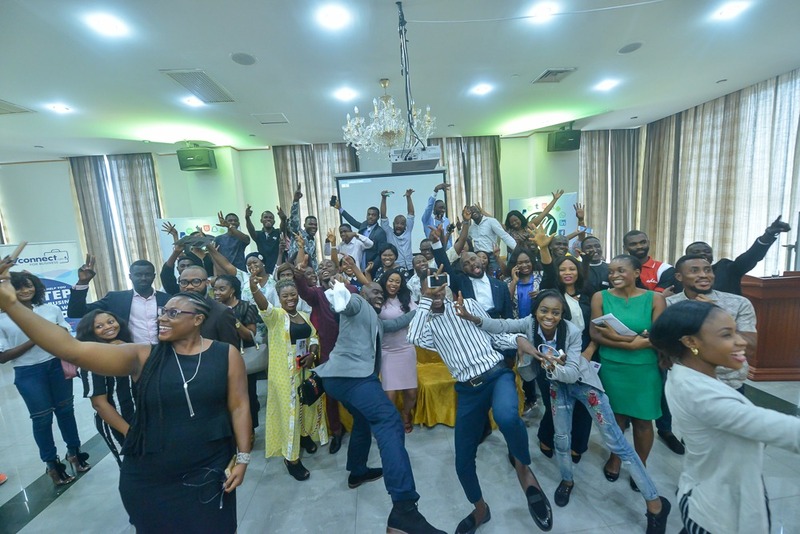 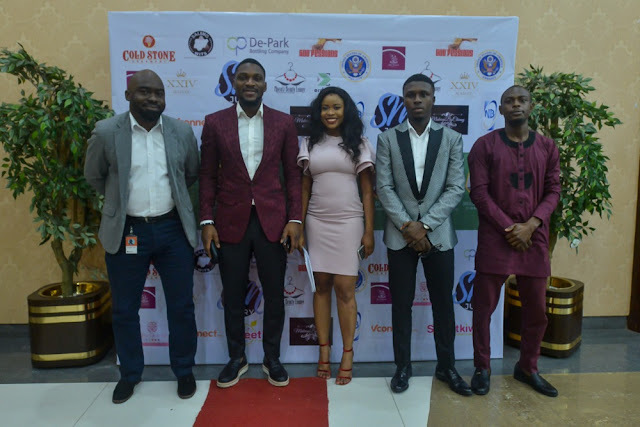 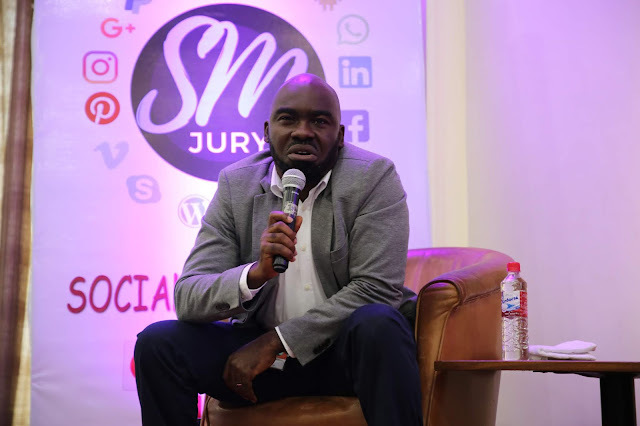 At the 6th edition of the Social Media Jury Conference, Entrepreneurs from all walks of life gathered together on the 26th of July at the Prestigious Oriental Hotel to discuss the theme ‘’Leveraging Digital Channels for Growth’’. Welcoming guests at the event, the Convener of the SM Jury, Tonia Odili, said the goal of the Jury, ‘’is to play an instrumental role in developing entrepreneurs and businesses in Nigeria’’. She further highlighted the achievements of the SM Jury which includes training of over two thousand young and creative entrepreneurs within a period of two years and more than 60 percent success stories from attendees. 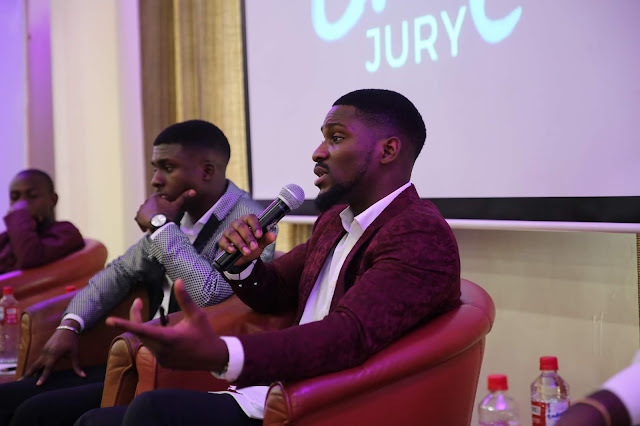 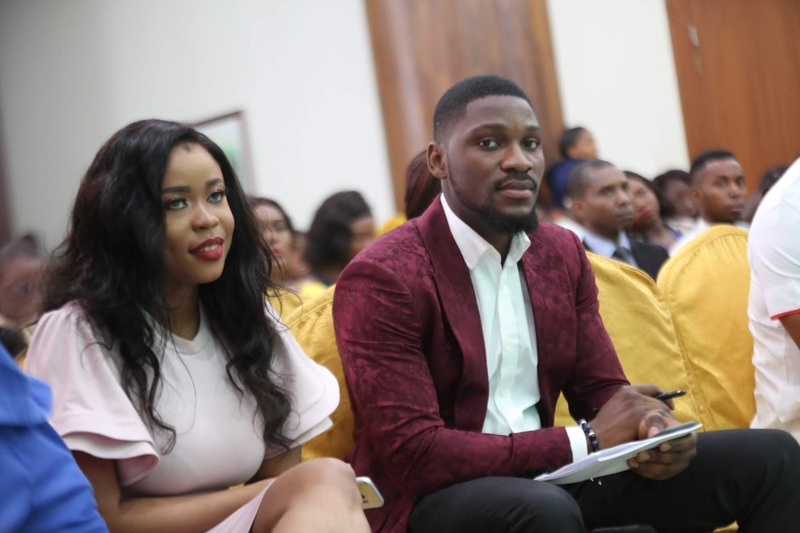 Speaking at the event, ex housemates of Big Brother Naija , Tobi Bakare and Lolu Shomuyiwa advised brands to define the primary goal they are trying to achieve via digital channels and also choose to be relevant in all their communinications. The Communications lead of Microsoft Nigeria, Muyemi Orimolode and CEO of Erdters, Abiola Fabio also emphasized the importance of consistency as key to every start up business because it helps to build trust in the minds of customers. 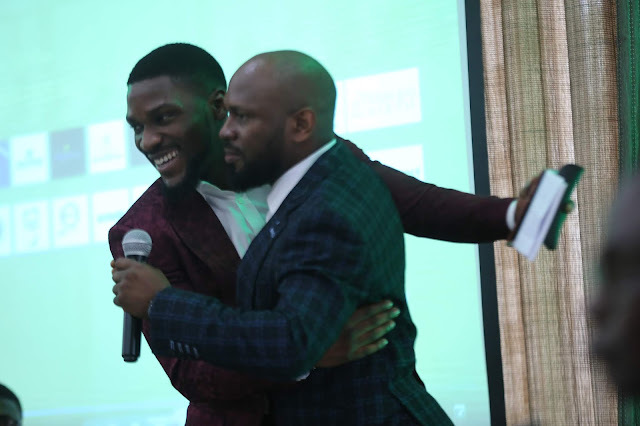 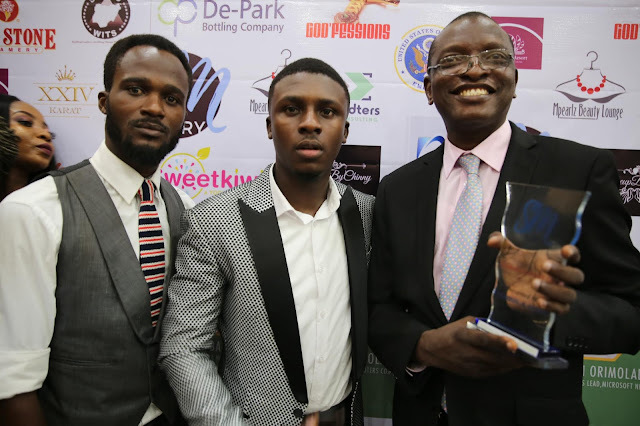 Rant master and Instagram Comedian, Lasisi Elenu also spoke extensively on the theme. 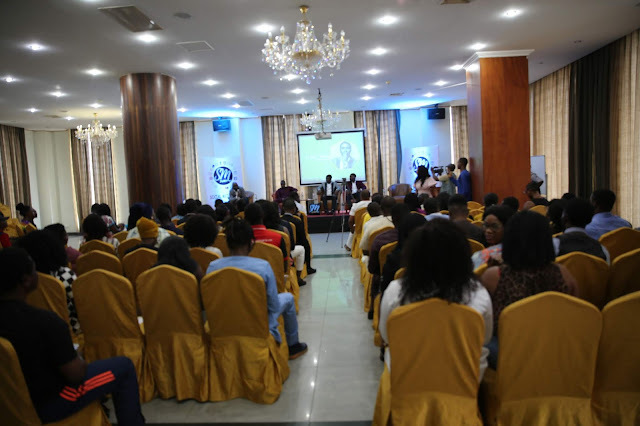 The event was moderated by on air personality Onoge Tega Ben. 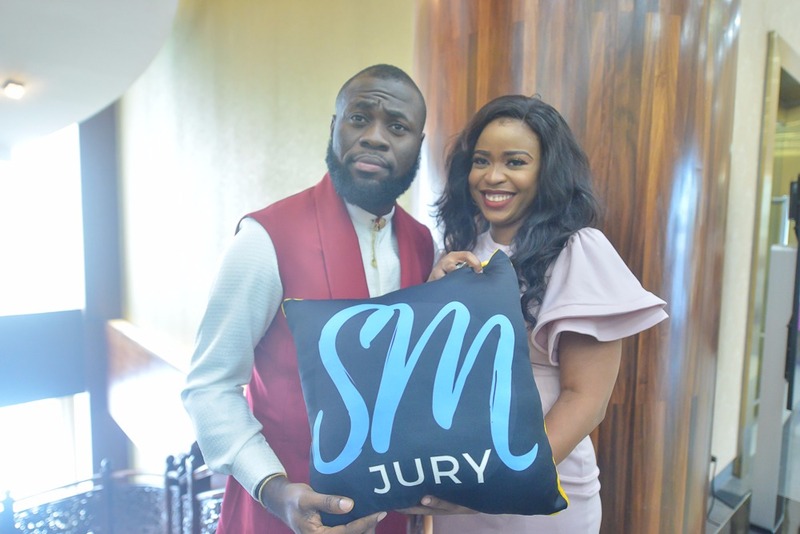 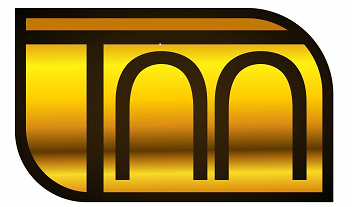 The SM Jury is proudly supported by Epe Resort, Make up by Chinny, Sweet Kiwi, Coldstone Creamery, Infusion Cakes, XXIV Karat Nigeria, Mpearlz, Nigerian Breweries, Godfessions, Endorse Water and the U.S Embassy. 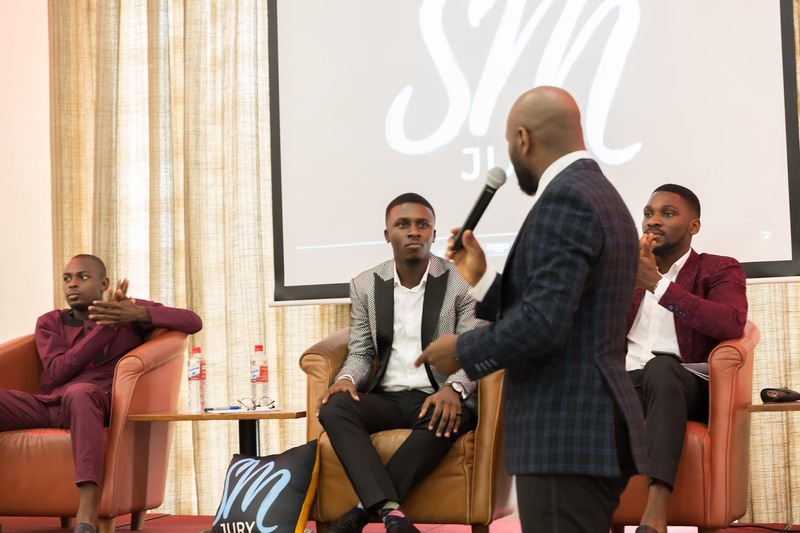 one interaction with thought leaders and learn from case studies scenarios in a round table panel as it relates to Digital.